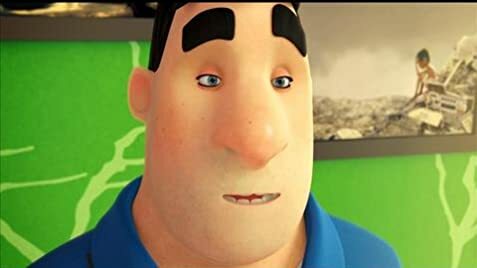 Animated movies have that something inside that makes them special more than any other movies available on the film market. 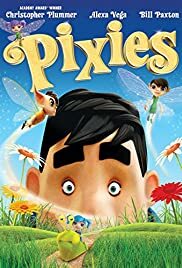 The movie Pixies tells the story of an average mechanic named Joe Beck who just wants to live in peace. For a long time his life seems to be fairly alright until mysterious things turn his life upside down. The only downside that I'm detecting is that the story could have had more combat and action scenes. Even though the main audience involves kids it still could be more suspenseful. As an example Harry Potter was a fantasy book and yet it still contained some violence in its workings. Though it will still be loved by children and cartoon enthusiasts.